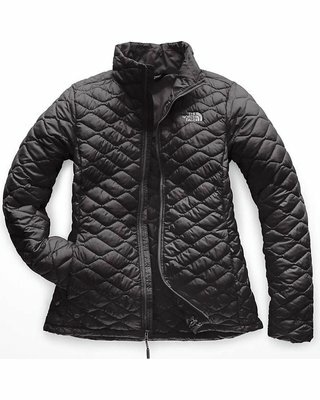 The North Face Women's ThermoBall Jacket is a packable Insulation layer made for cool to cold weather activities. Insulated with lightweight and compressible ThermoBall; clusters, this jacket won't take up much room when stored in your pack and won't lose out on thermal Performance if exposed to moisture. 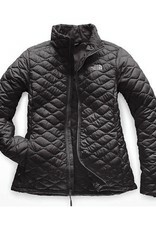 The internal chest pocket doubles as a storage sack that you can stuff the jacket into when you don't need the warmth.